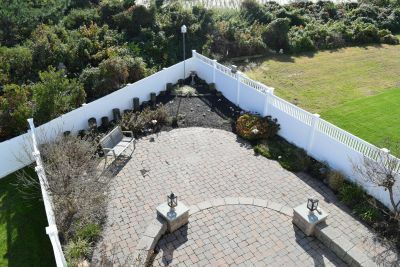 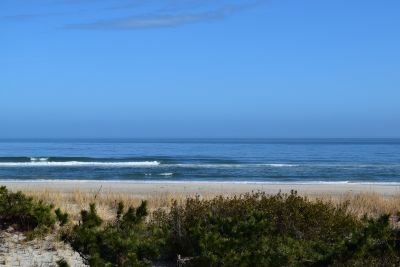 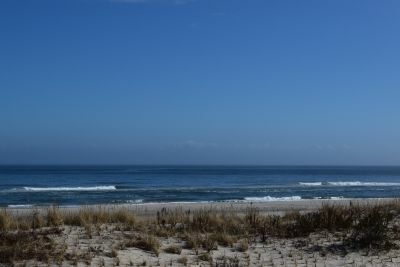 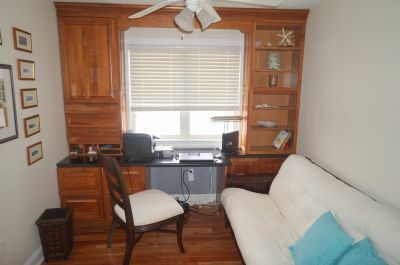 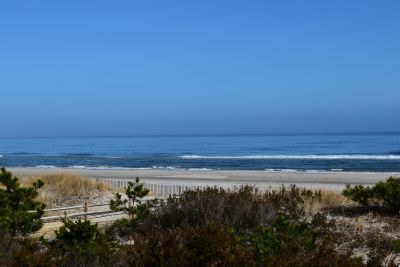 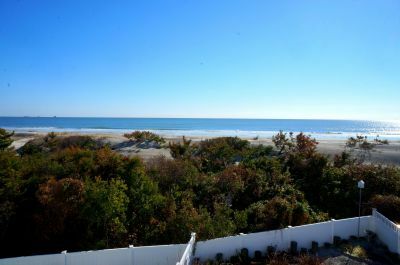 Breathtaking ocean views from the skyline of Atlantic City to the Townsends Inlet and north Avalon! 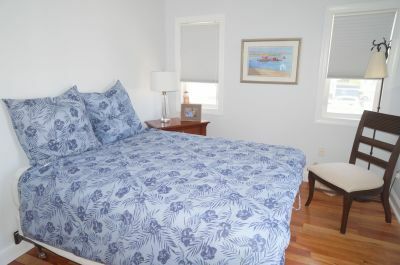 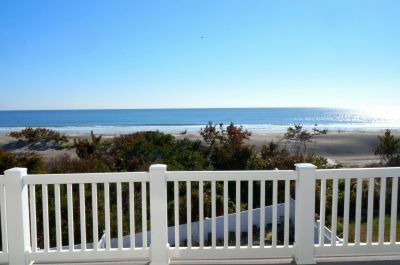 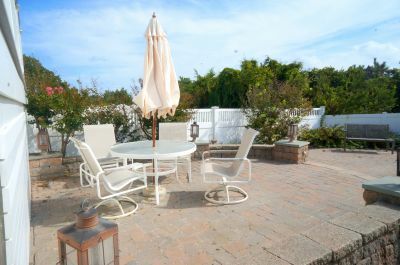 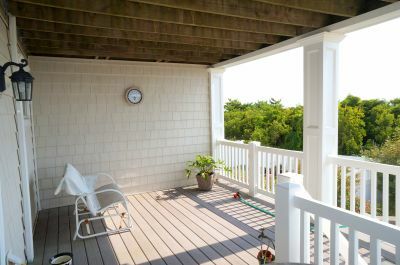 2700 Sq Ft home on an oversized lot featuring sunny southern exposure in Sea Isle's magnificent south end! 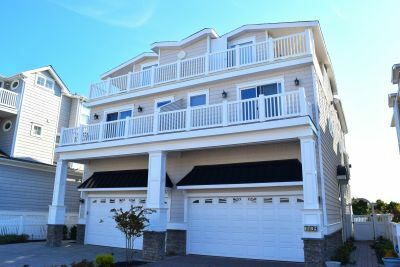 This home features 4 spacious bedrooms and 4.5 baths, inlcuding 3 master bedroom suites all with decks and one with a gas fireplace, plus an office/den. 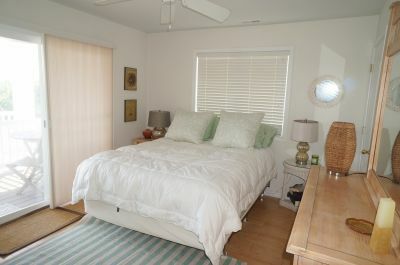 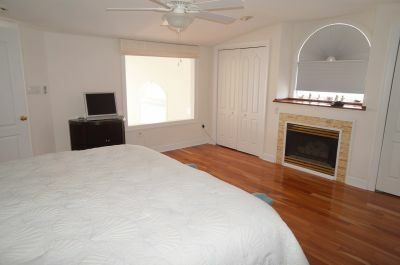 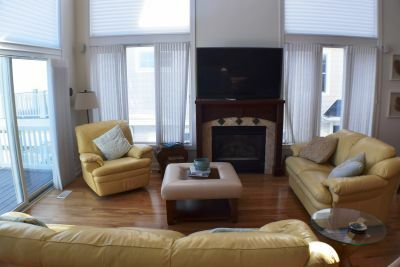 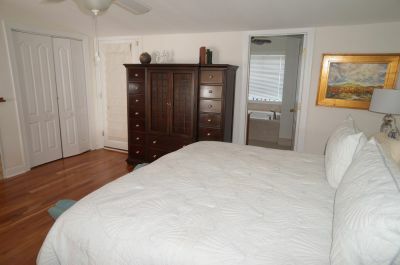 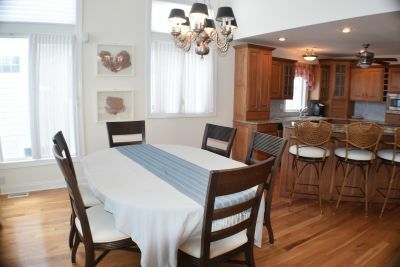 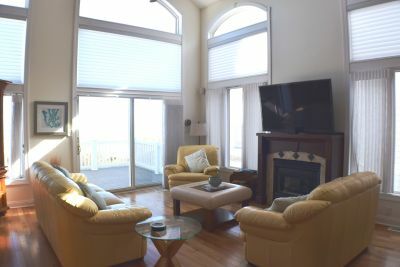 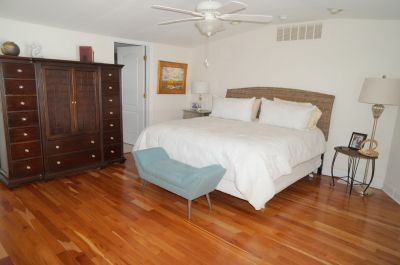 Spacious Great Room with vaulted ceilings and loads of windows overlooking the beach and ocean. 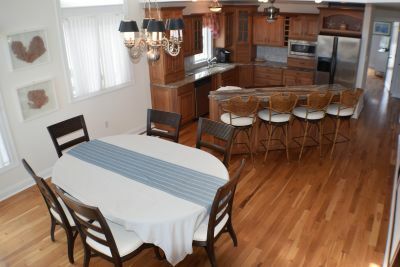 The Great Room features a center island kitchen with granite countertops, hardwood floors, a wet bar and a gas fireplace. 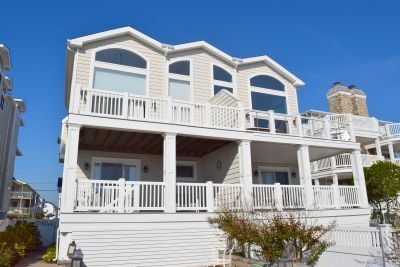 4 decks plus a gorgeous beach�side raised patio with decorative lighting set in a garden�like setting, nestled in the dunes. 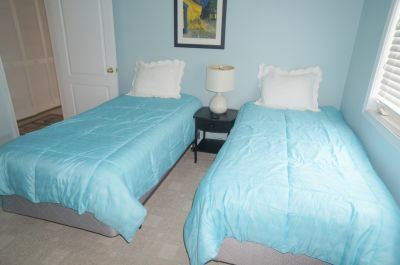 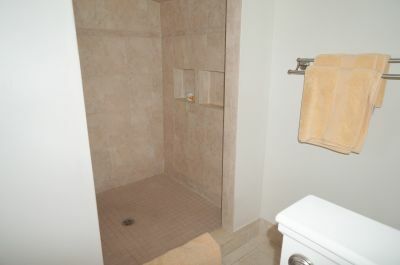 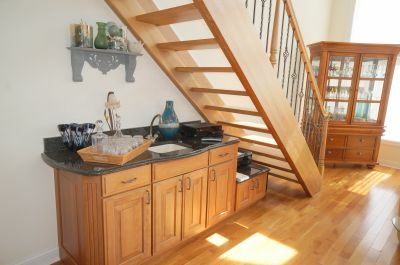 Large garage with a large additional private storage area, and ample off street parking. 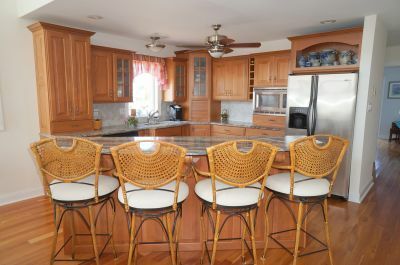 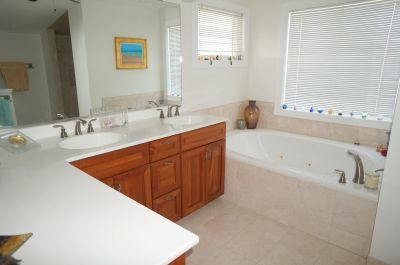 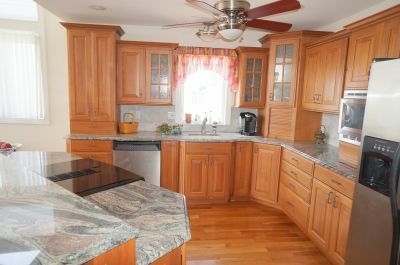 This home is turn�key and is an exceptional value in today's market!